The pearl of the Indian Ocean is definitely an island worth visiting! From the lovely sunny coasts, right down to ancient rainforests and iconic historical sites, Sri Lanka has it all. Here are a few places that may pique your interest to make a visit to this island shaped like a teardrop. 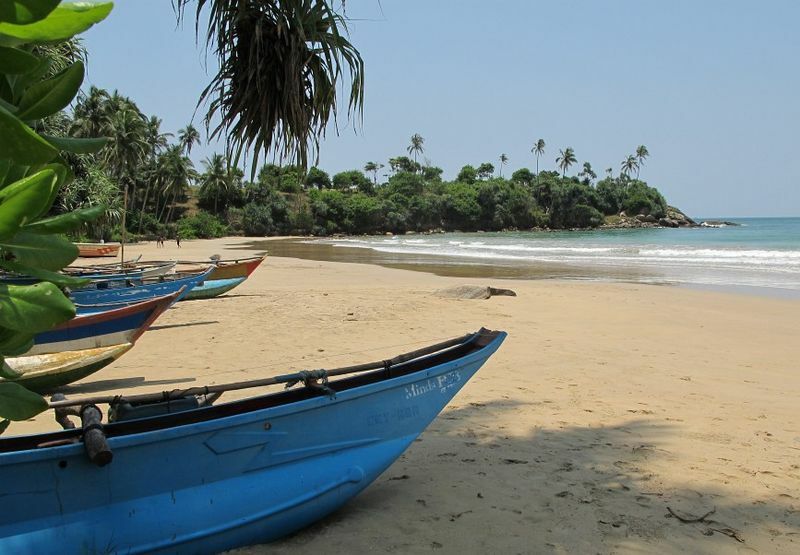 Located on the eastern coast of Sri Lanka, Trincomalee is one of the oldest port cities. The town is situated on a peninsula that separates the inner harbour and otter harbour. The place is of religious importance to both Buddhists and Hindus who live there in harmony. What’s more, the Trincomalee Harbour was built by the European powers that ruled Sri Lanka centuries ago. There are also hot springs here which is quite a big tourist attraction. Nilaveli is mostly famous for its beautiful beaches of powdery light-coloured sand and turquoise waters with playful waves that crash against the shores. The waters are ideal for water sports such as surfing, diving and snorkelling. Don’t forget, the hot wells and pigeon islands are popular tourist attractions, also, a piece of history still remains with the old fort here. If you love to travel, Sri Lanka is not only promising for its coastal areas but also the highlands. If you are seeking for some peace of mind, this location flourishing with lush green nature and milky waterfalls is the place to visit on your trip to Sri Lanka! There are prominent sights such as the Ella rock and Ravana Falls that are favourites spots with tourists. Plan out your visit with agents like Aitken Spence Travels for an amazing experience. This ancient city is now named a World Heritage Site by UNESCO. This big city has managed to preserve Sri Lankan history which is seen in the centuries-old ruins that exist here. This land of many ancient kings carries religious significance for Buddhists and is home to monuments such as Ruwanwelisaya, Sri Maha Bodhi and Thuparamaya were set up by kings in archaic times. Previous Post Facts about Whales – Witnessing the world’s largest creatures up close and personal!